Paper Daisy Crafting: Project Share Project - Lots of festive ideas! 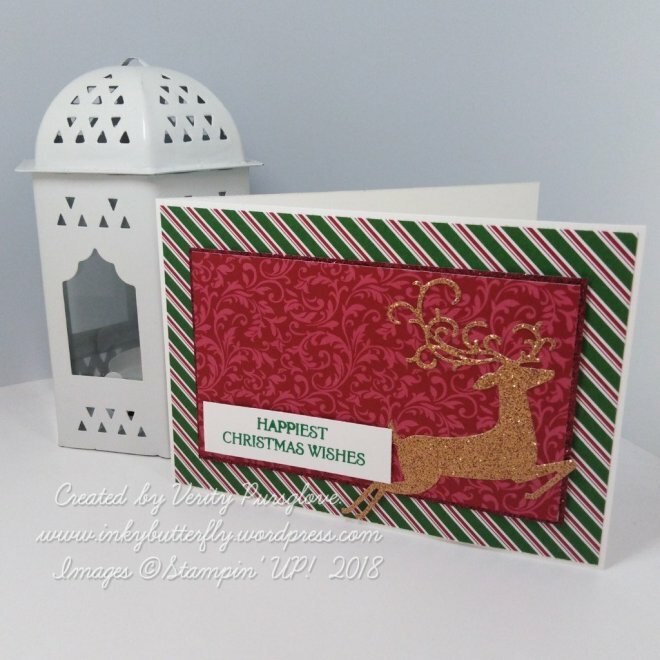 Project Share Project - Lots of festive ideas! 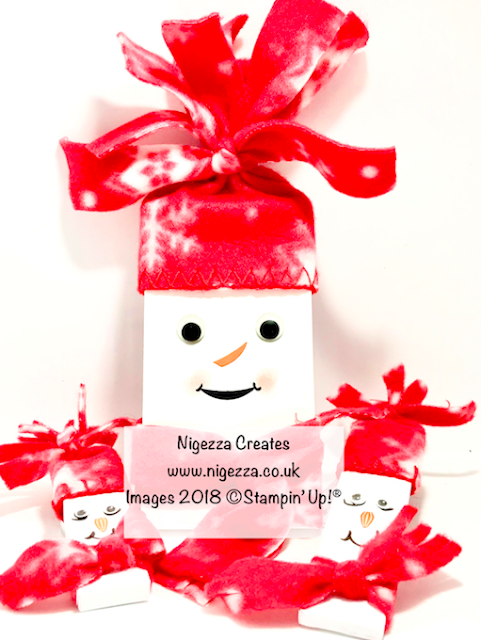 Today is another instalment in our Project Share Project and I have chosen three brilliant festive projects from my fellow demos to give you delight and inspire you! So let's start with Verity of Inky Butterfly. She has used one of my favourite dies from this year's Autumn Winter catalogue - from the Detailed Deer set - still available! Read all about this project on Verity's blog HERE. Next to say is my buddy Gez of Nigezza Creates. Gez has been attending a few craft fairs this year and this is one of the items she has been making to sell. 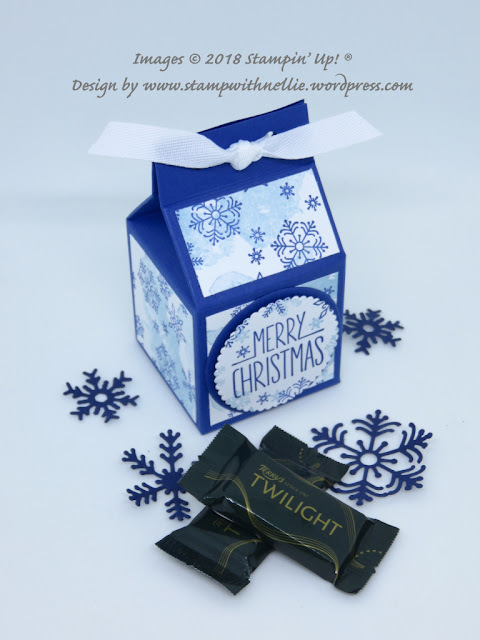 And lastly for today is Heather of Stamp with Nellie with some more of her lovely milk carton style boxes - this time containing chocolate! For these she has used the lovely Beautiful Blizzard stamp set which are now discounted in the Year End Close Out sale - a bargain at £14.70 for the clear mount set (instead of £21) or £14.50 for wood mount - that's a 50% saving! Read all about Heather's project HERE. Don't forget to check out the Year End Close Out sale to see if there are any bargains you can snap up - or even some full priced products that you want to buy before they disappear!